Hi! I wish to introduce myself - my name is "Anna". 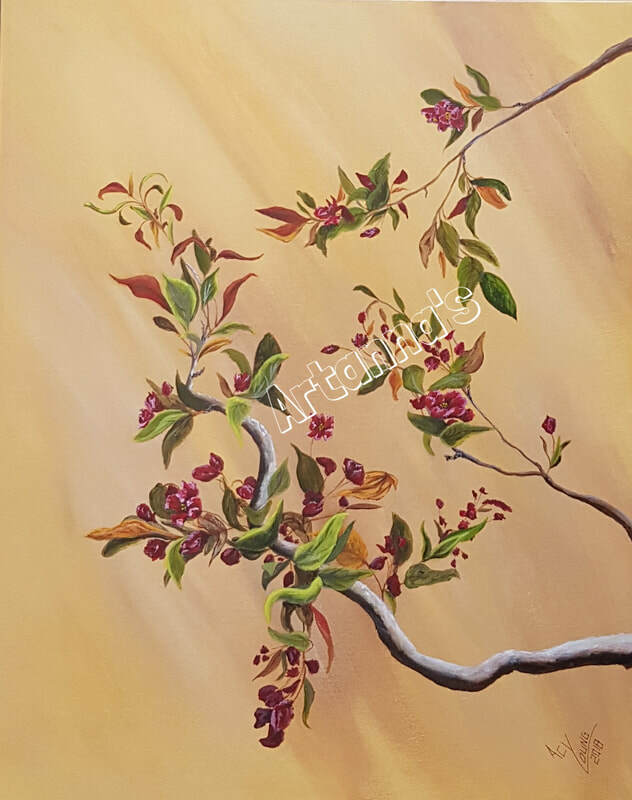 I am a self-taught acrylic artist who mainly paints on canvas. 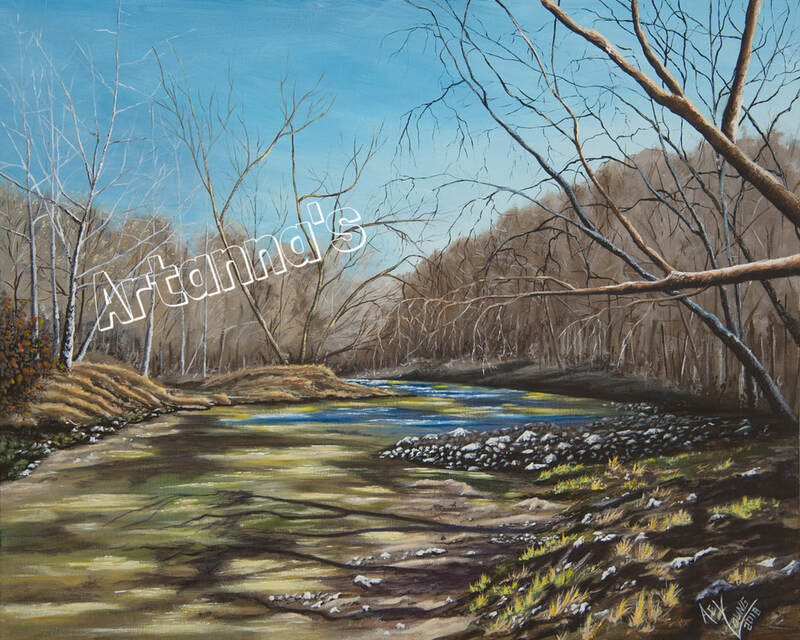 My art is representational realism as seen through my eyes, as well as inspirational ideas which I try to convey in my paintings. If my paintings remind you of places you have been; bring happy thoughts or just make you smile. Thank you. 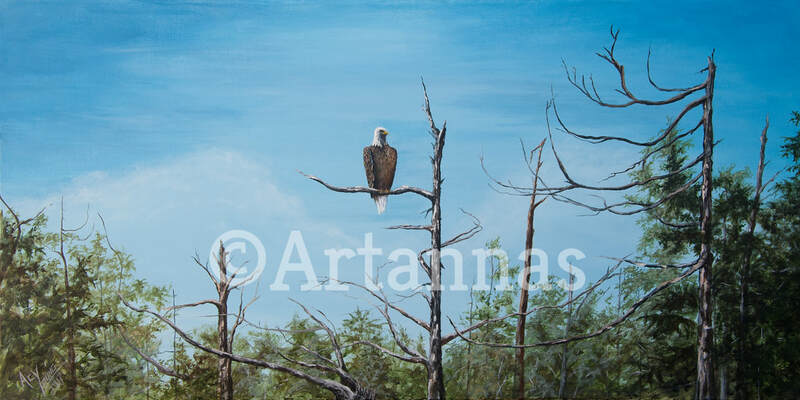 "Artanna's" is the Representational Name for all of My Art work. 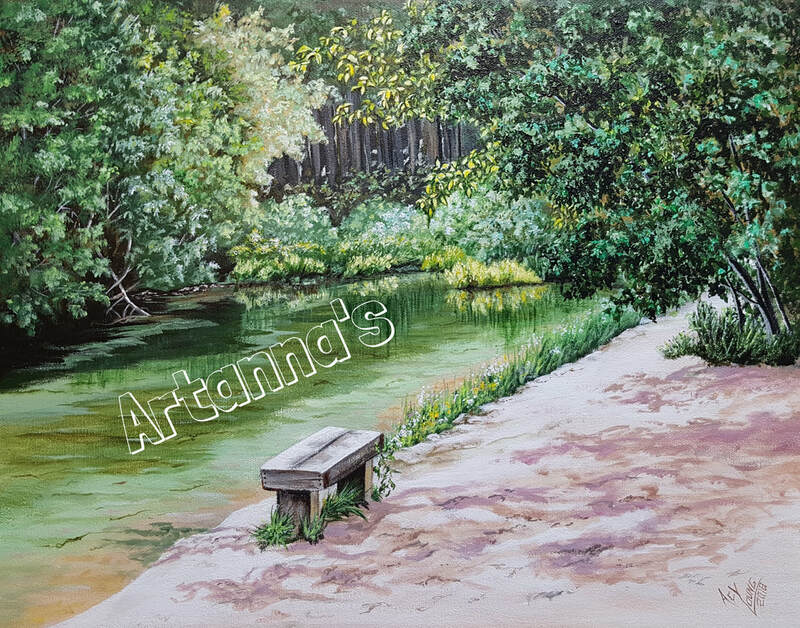 On Facebook you can find me at "Artannas Paintings". I hope you enjoy viewing my work.